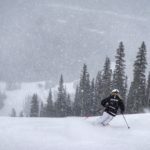 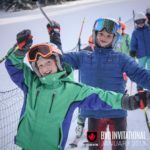 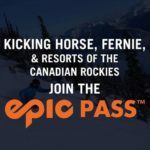 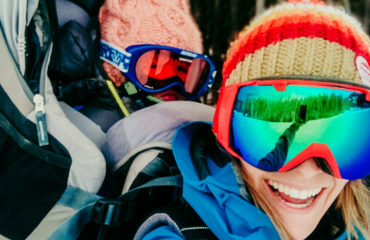 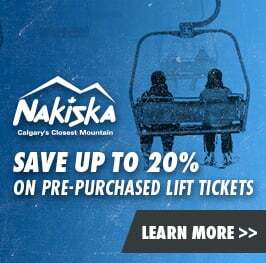 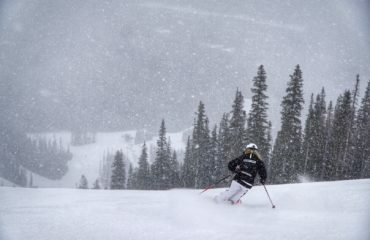 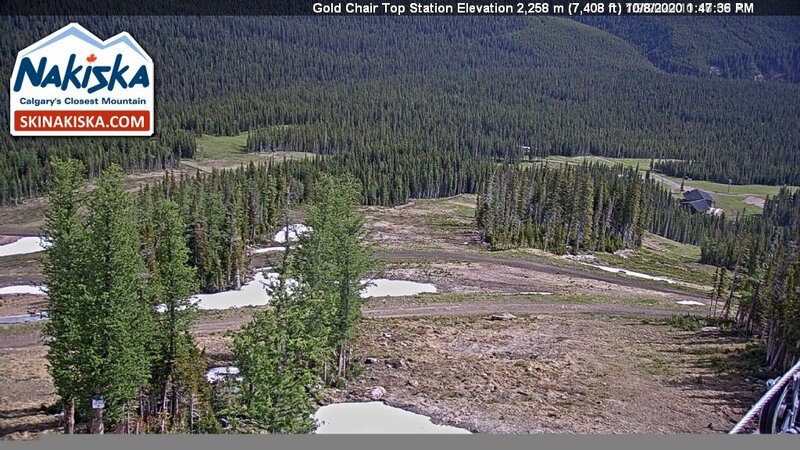 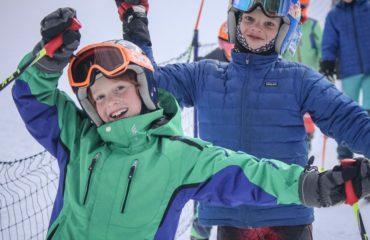 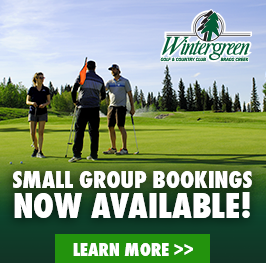 Nakiska Ski Area is well known for a few things, including its super long ski season and often being the earliest resort in Canada to open as well as it’s immaculately groomed, wide, Olympic sized runs and also its snowmaking abilities. 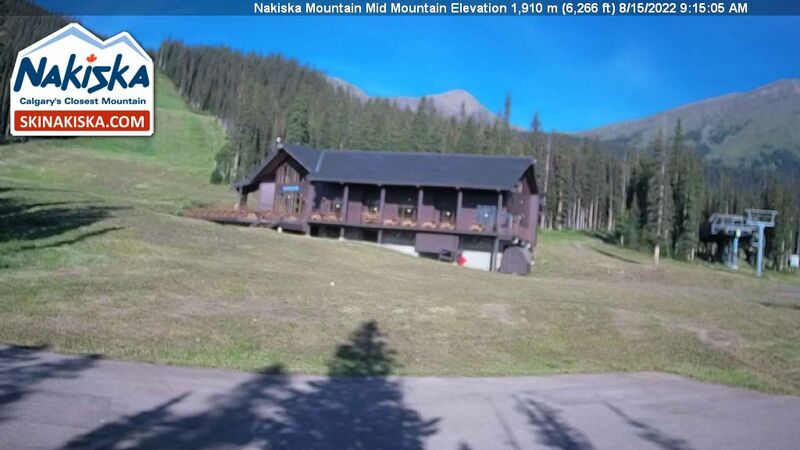 Nakiska is a public ski resort today, however, it owes its entire existence to Calgary winning the bid to host the XV Olympic Games in 1988. 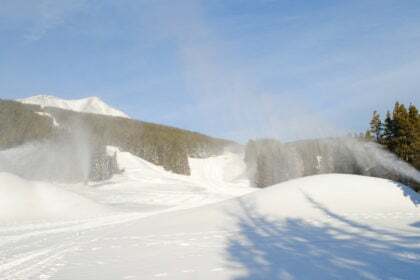 Being constructed to host to world’s best alpine athletes, a state of the art world class snowmaking system was built into the resort. 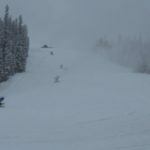 Often opening for skiing and snowboarding right at the beginning of November (sometimes even at the end of October) the credit is owed in part to Mother Nature, of course, and also largely to the snowmaking capabilities. 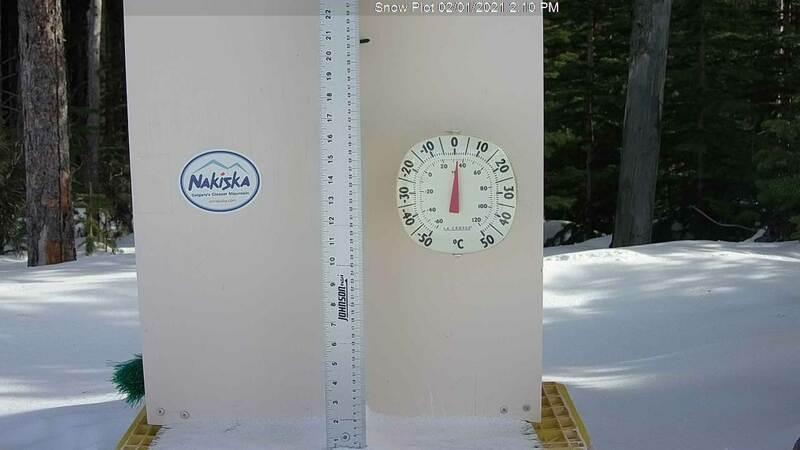 Nakiska Snowmaking Fact – depending on the time of year the system can produce between 1 and 2 feet of snow over an acre in an hour. 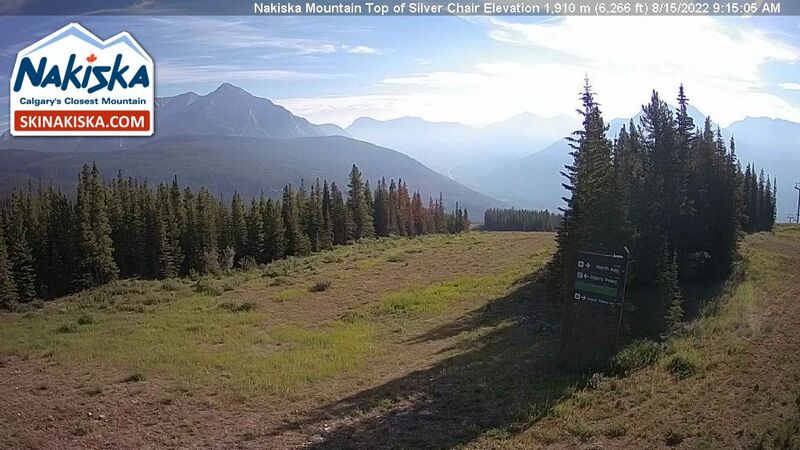 In terms of football fields, (the North American variety and including the end zones), Nakiska’s system can cover one of them in between an hour and a half and 45 minutes! 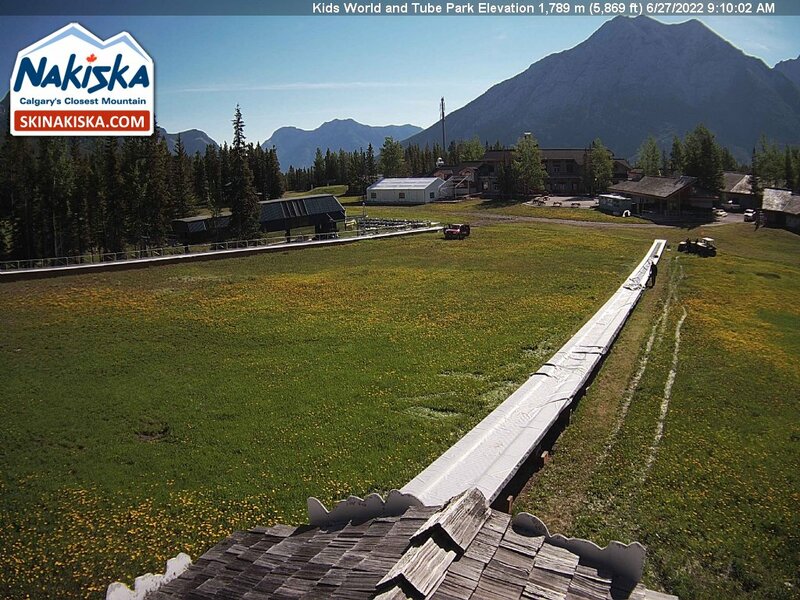 Each season, Nakiska makes upgrades and improvements to the snowmaking system to ensure it’s the most cutting edge it can be. 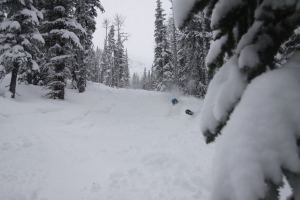 This season, the focus was on environmentally friendly improvement. 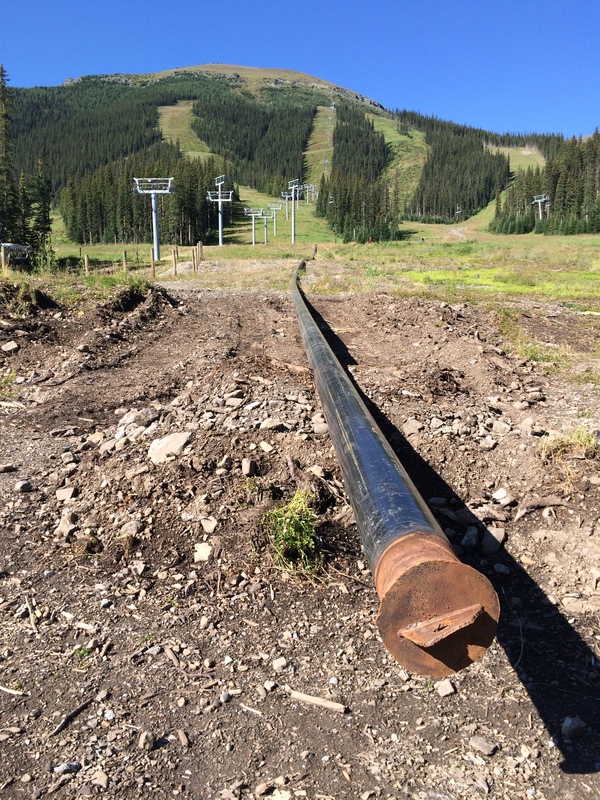 Some of the work done over this summer and fall including installing a new cooling system to save water and reuse it back into snowmaking and building a new mid mountain pump house with a continuous pipe from the base to bring the water saved and turn it into snow. 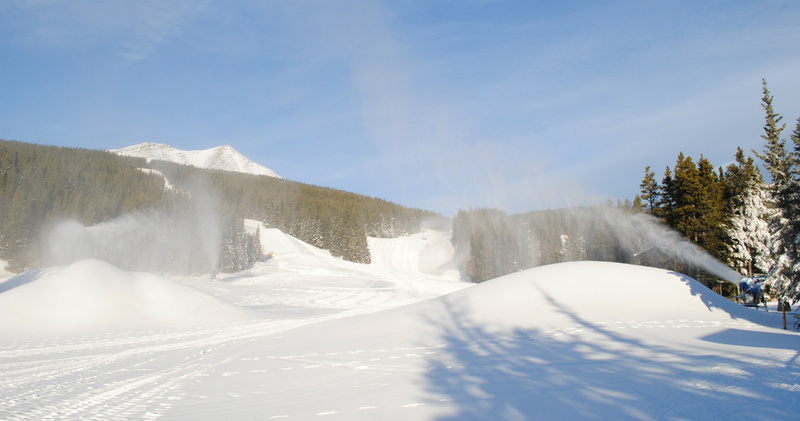 Nakiska Snowmaking Fact – our water license gives Nakiska the capacity to make 6 feet of snow to cover the entire mountain! Visit Nakiska this season to enjoy it’s Olympic caliber terrain & great snow – don’t forget to check out the Monster Glades where there is no grooming required and often powder stashes to be found for days after a natural snowfall! Read more about how our snowmaking system upgrades in our Getting Ready for Winter news post and read more about our Commitment to the Environment and new Trees are for Glades project on treesareforglades.com.